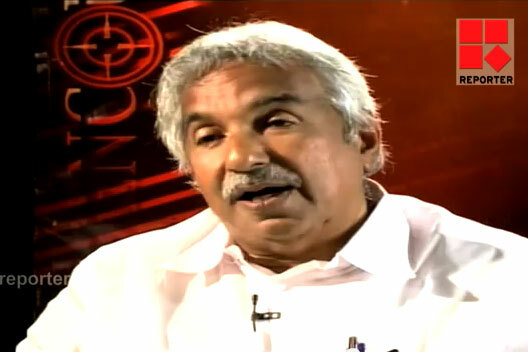 Trivandrum, September 8, 2011: Kerala Chief Minister Oommen Chandy walked off in a live interview telecasted in Reporter Channel today. The Chief Minister was participating in the program titled Close Encounter in Reporter Channel hosted by Venu. The programme which has a duration of 45 minutes had to stop abruptly when the Chief Minister quietly walked off after facing uncomfortable questions.